Do you have challenging students? Are you struggling to keep your students engaged? 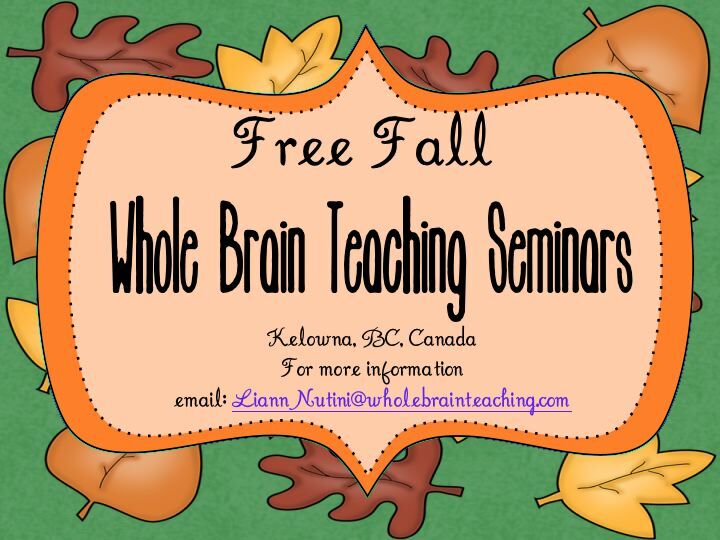 Blogging world - if you are in the Kelowna, BC Canada area and would like to attend some free Whole Brain Teaching seminars to learn the basics email LiannNutini@wholebrainteaching.com for more information OR to confirm that you will be attending!! Below are the dates I will be presenting!!! Whole Brain Teaching has changed my teaching style, dramatically. Often, I imagine myself as a young, green teacher, and I am certain I would not even recognize my older self. My stress level is down, the enjoyment level is up! New to Whole Brain Teaching or are you just starting out? Come and learn about the basic in Whole Brain Teaching classroom management! Learn about the Core 4, Super Improvers Wall, the 5 Rules and the Power of the Power Pix!! Go to http://www.wholebrainteaching.com, sign up for your free account, log in, and download and print WBT Seminar 1: Classroom Management under Free ebooks - bring this to the session. Now that you have been introduced to Whole Brain Teaching come back and take your knowledge to the next level!! 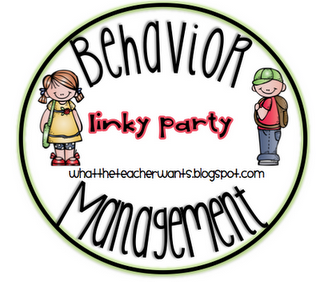 Find out about the 5 Step Lesson Plan, the Genius Ladder, The Writing Game, the Power Pix Wall, Critical Thinking and more!!! 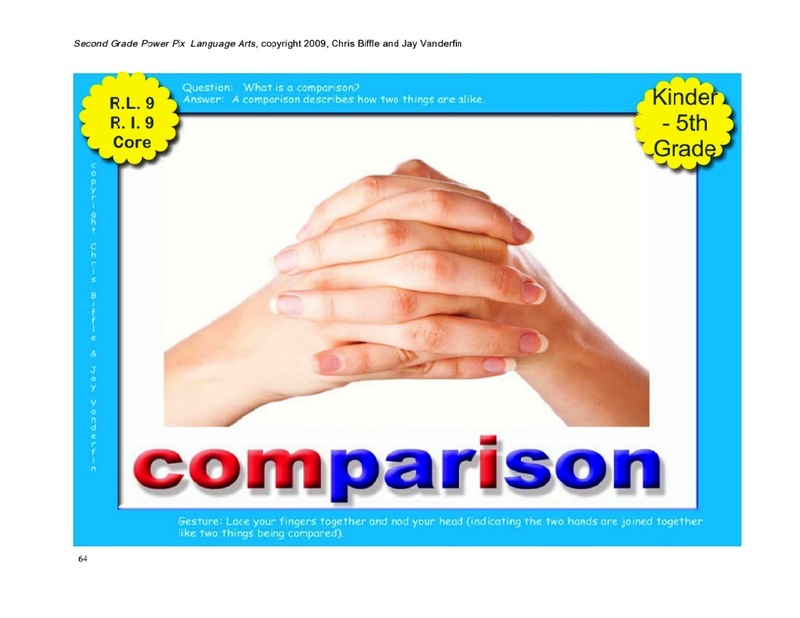 Create and practice your own 5 Step Lesson Plan!! Be ready to implement it on Monday morning!! Your students will have so much fun wanting to learn they will beg you to learn more!! Whole Brain Teaching has changed my teaching style, dramatically. Often, I imagine myself as a young, green teacher, and I am certain I would not even recognize my older self. My stress level is down, the enjoyment level is up! New to Whole Brain Teaching or are you just starting out? 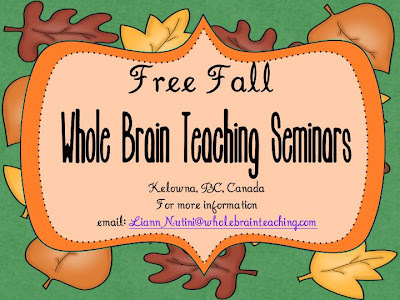 Come and learn about the basic in Whole Brain Teaching classroom management! Learn about the Core 4, Super Improvers Wall, the 5 Rules and the Power of the Power Pix!! 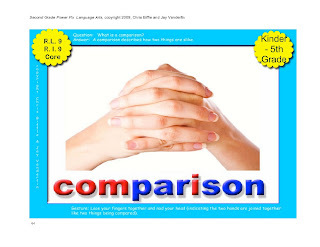 Go to http://www.wholebrainteaching.com and download and print Session 1 under Free ebooks - bring this to the session. Rule #2: Raise your hand for permission to speak! This year, it is no secret that my crew of squirrels loves to chat. I love to hear all of their stories!! Sometimes Often, they like to tell them to me all at the same time which is where Whole Brain Teaching's Rule #2: Raise your hand for permission to speak! comes into play. 1. Frequently, at the beginning of the school year, and as the year progresses, I will occasionally stop the lesson and review how not to follow Rule #2 (I play the part of the Rule 2 breaker and I have a student play me - they LOVE to be the teacher!) Then, I show them how to follow Rule 2 and we practice. 2. When a student breaks Rule #2, I call out "Rule 2" and the whole class replies, "Raise your hand for permission to speak" thereby, giving the rule breaker a gentle reminder to remember to raise a quiet hand before calling out. 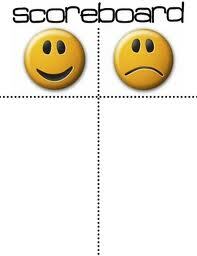 Smilies are awarded on the Scoreboard for group participation in the response. 3. 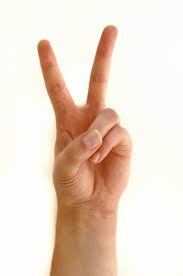 Often, I will use the silent hand gesture for Rule 2 by holding up two fingers. This works well when I am in the middle of speaking, during assemblies/performances, or any other time students need a quiet visual reminder. 4. Now this is the kicker. I got this idea from the wonderful, talented Andrea Schindler, and it will work for any of the 5 Rules, but lets look at how it would work to help students remember to follow Rule #2. 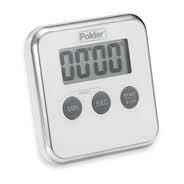 Purchase a kitchen timer - I got 2 for cheap at the dollar store. Tell your class that for the week we will be working on following Rule #2. If they can follow Rule 2 for X amount of time (I start out with 2 minutes and increase as the week goes on) they can earn a star (I section off part of my Scoreboard for stars.) If they have 10 stars by Friday they have the opportunity to win something extra fun! After brainstorming some possible ideas (slurpees for everyone - lol - not this early in the year, donuts for all - what can I say - my kids think big! ), someone came up with a dance party. 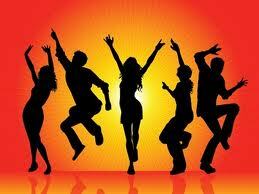 I changed it ever so slightly to a 1 minute dance party in class with some fun music - my kids were pumped! They love a good party! Well, Show and Share was never so quiet that week - not even a whisper was heard. Although we didn't earn 10 stars (we got 8) my kids are excited to try and earn 10 next week! Oh yeah! 5. Last, but definitely not least, the Super Improvers Wall makes its grand entrance to recognize all of the students who are doing a FANTASTIC job of following Rule #2. They earn stars left, right and centre, especially if they are sitting next to someone who needs a reminder. When those darlings remember to follow Rule #2 they ALSO receive hoards of Super Improver stars!!! Hope these tips are helpful friends! I'd love to hear any more ideas that you may use in your classroom!! Today was a BUSY day!! 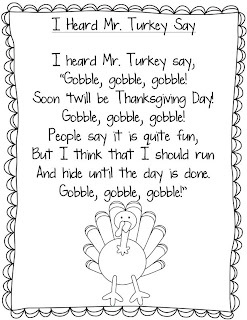 This morning I taught my class one of my favourite, if not thee favourite Thanksgiving song, "I Heard Mr. Turkey Say..." Boy do my kiddos adore wiggling their fingers under their chins like the waddle of a turkey. 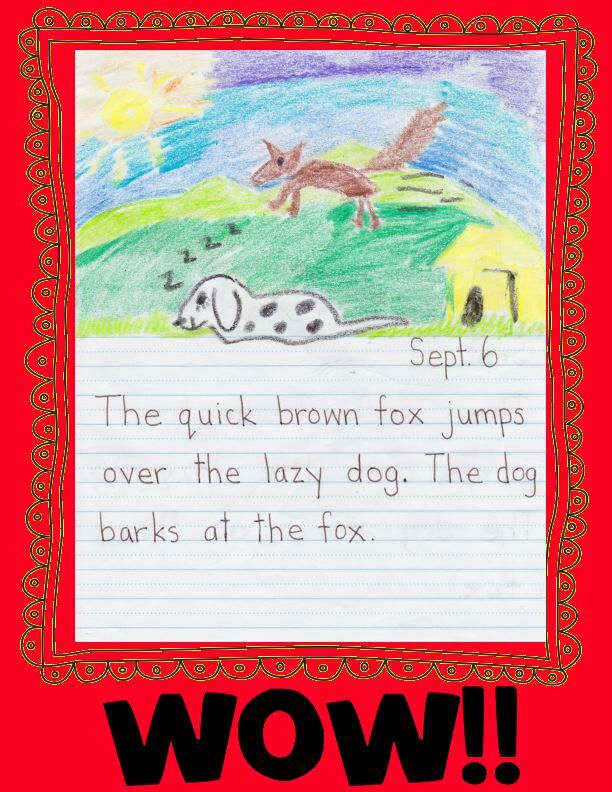 Then, it hit me that it was time to change up the Class/Yes!, Mighty Oh Yeah, and the Mighty Groan! It is now October and with Thanksgiving on the way we have to add some poultry seasoning!! Enter "Gobble, gobble Class!" "Gobble Yeah!" and "Dun, dun, dun! Your goose is cooked!" It was like everything was new again! I was getting way more participation and quicker response times! That afternoon, I had a bunch of parent helpers come into the class to help us make our crunchy, marshmallowy delicious apple turkeys! Boy was I a happy teacher when my students responded quickly to my fresh gobble, gobble Whole Brain Teaching techniques!! Happy Canadian Thanksgiving! Hope you have a wonderful weekend!!! Class/Yes! 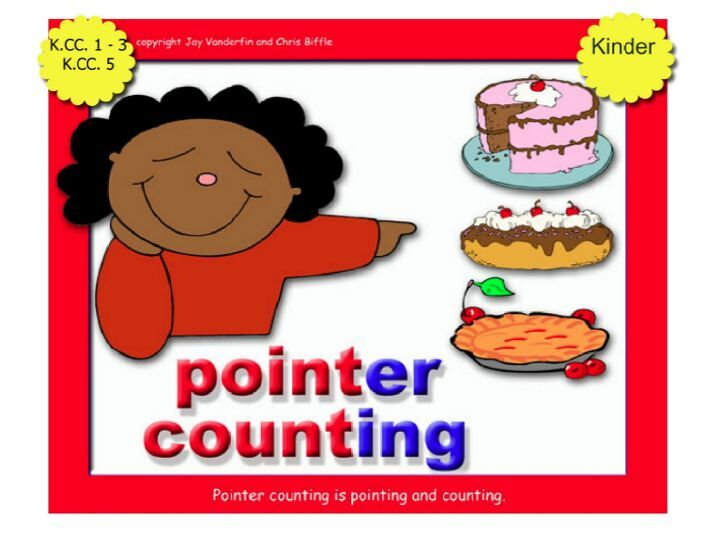 "Today we are going to be talking about pointer counting! Tell your neighbour what we will be talking about!" Class/Yes! I show them the Power Pix. Mirror! Mirror check! "The question is: What is pointer counting?" Mirror and Words, "What...is...pointer counting?" Class/Yes! "The answer is: Pointer counting is pointing and counting!" (with gestures). Mirror and words. "Pointer counting is pointing and counting." Class/Yes! "Turn to your neighbour and one partner will ask the question - What is pointer counting? and the other will answer with big gestures - Pointer counting is pointing and counting - over and over until I say switch." Teach/OK! Oh, oh, Switch! Class/Yes! "Now let's practice. Let's count these _____________. Count with me! Now let's count these ______________ the wrong way." Count and skip a number or begin at 2 instead of 1. "That is the how not to pointer count! Oh yeah!" Give a few more examples. 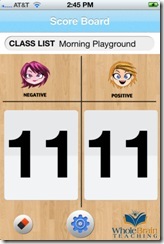 "Turn to your neighbour and come up with some Example Poppers of how to pointer count and how not to pointer count. 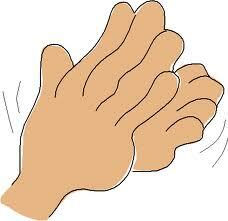 Be prepared to use a Because Clapper in your answer!" Class/Yes! "What are some of the Example Poppers you came up with?" Class/Yes! "Now it is time for the Yes!/No Way game. If what I say is true, say Yes! If what I say is not true, say No Way!" Is this the pointer counting Power Pix? Is this the pointer counting gesture? Class/Yes! "Now it is time to play Cutie! When I say Cutie! put your head down on your desk, cover your eyes and put your fist out in front of you. If what I say is true, put your thumb up. If what I say is not true, put your thumb down. Cutie!" Pointer counting is pointing and counting. 2, 5, 27, 6 is pointer counting. 1, 2, 3, 4 is pointer counting. "Heads up! 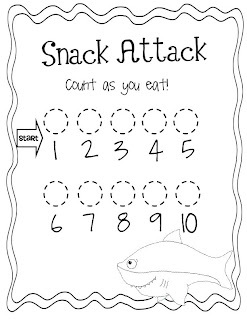 Now we will practice pointer counting with a snack attack!! Take each penguin and fill the circles. Starting at the arrow, pointer count as you eat!" Click on the picture below for your free copy!! Up in the top left hand corner you can see the first Math Power Pix - "pointer counting" ready to go next to my SmartBoard! Here you can see my Genius Ladder. 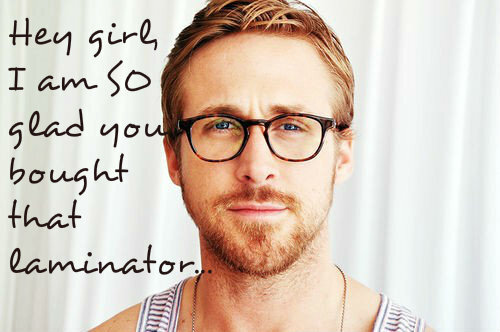 Get your free printable here. 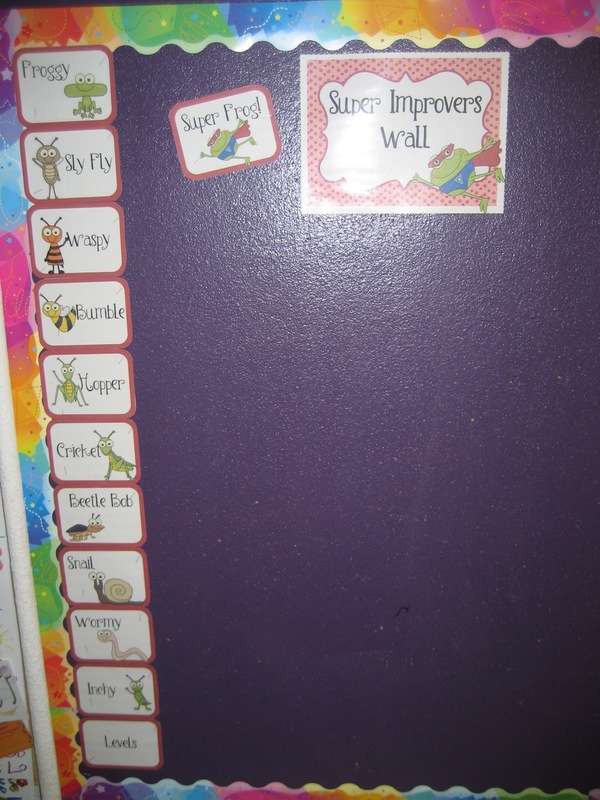 Now for the Super Improvers Wall. I debated back and forth on how I was going to implement this. My partner teacher next door was a great help. I finally decided that 2 areas in my room would work best. The first area is right at the front of my room beside the SmartBoard and in front of all the desks. Here I posted all of the Super Improver recording sheets for easy access by me. So far it has worked like a charm!!! 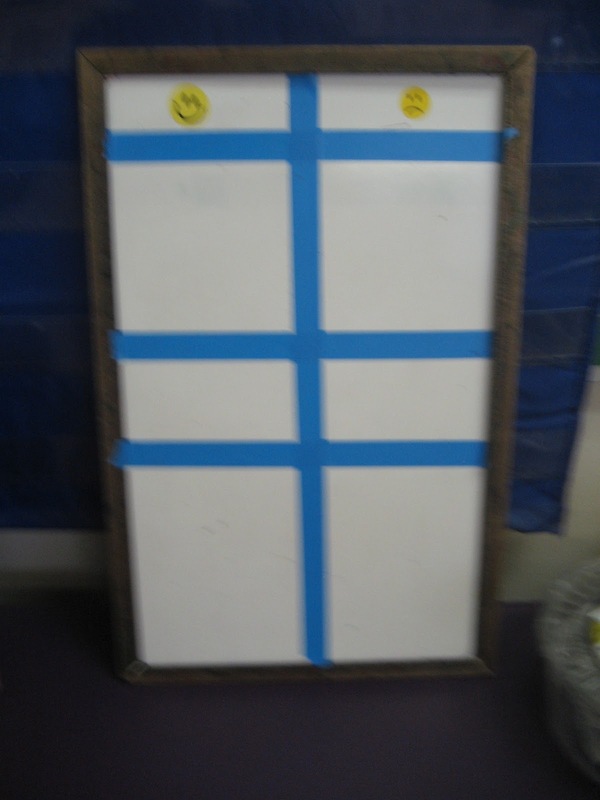 Incidentally, it has replaced my Practice Cards Chart for those of you that remember the Practice Cards. When I was in Mattawa I asked Chris about the Practice Cards and he said he wants to focus on the Scoreboard and the Super Improvers Wall as the main management system. It hasn't let me down. 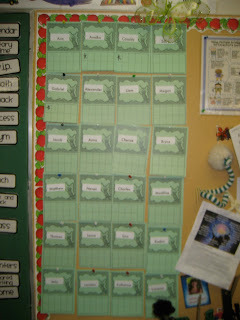 My students were so pleased when I acknowledged them individually for improving academics and behaviour. This bulletin board is closer to the floor. 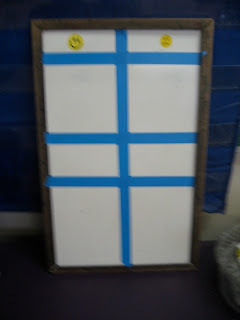 I decided to leave it up for my students to post their recording sheets once they have passed a level. This is kind of like a wall of fame! Get your free printable here! Enjoy my friends! Please let me know what you think!!! Any questions are welcome!!! 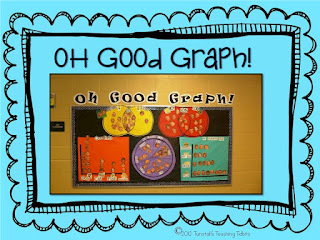 Classroom Decorating Update...a Tip...AND a Freebie! Now for your tip!!! So I was in the process of creating Reagan's freebie Oh Good Graph! I was searching around my room of a circle large enough to trace to create the pie chart and the Venn diagrams. All of the sudden it came to me what would be perfect! Dan, da, da, dah!! 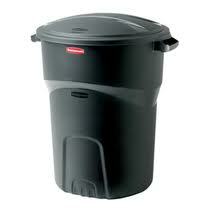 The garbage can worked as a perfect tracer and both graphs were made and up on the wall in no time FLAT!!! 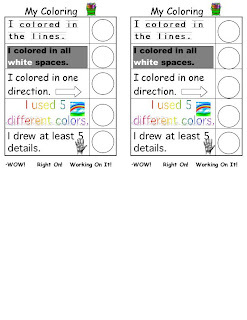 I can't wait to use these activities as getting to know you activities!! 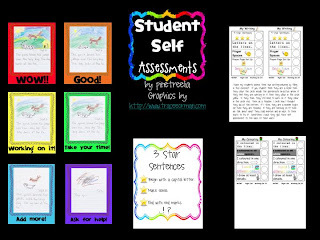 Anywho, as I was putting together my classroom I decided to update and beautify my 5 little Self-Assessment posters I use for my students to compare their work to and decide whether or not it is finished. 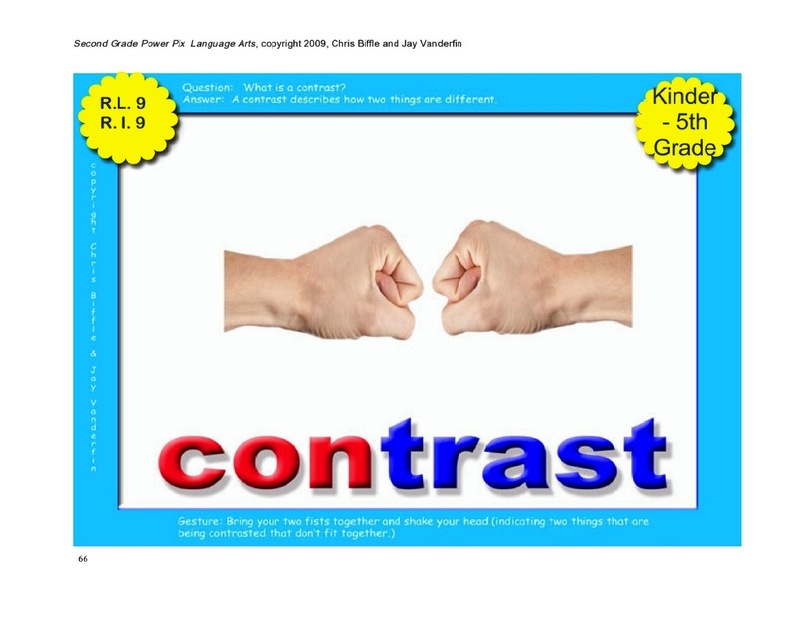 I have them bring their work up and compare it to each poster until they find a match. I ask them to explain their choice to me using a Because Clapper. Initially, I guide them through the process I tell them if I agree. If it is a WOW! (WOW! 's usually receive Super Improver Stars) or a Good! then they are finished! If it is a Working on it!, etc. 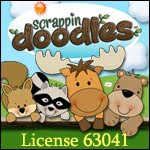 then they go back at erase or add to it! 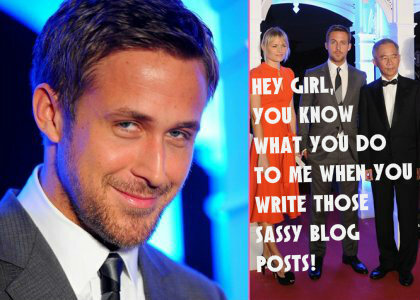 It works quite well and it helps to increase the quality of the work that is handed in! I ended up adding a couple of My Writing and My Colouring/Coloring Stoplight checklists along with a 3 Star Sentence anchor chart. 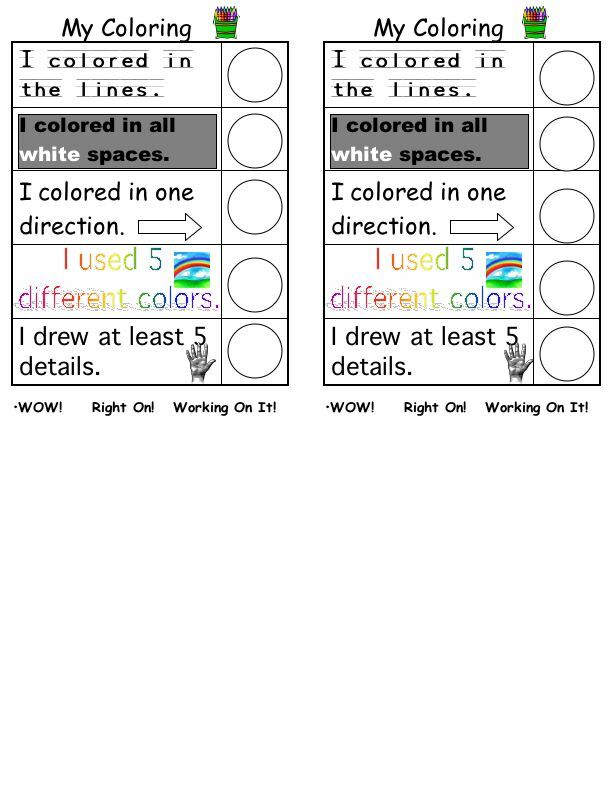 I have my students complete these after writing or colouring assignments. Students take out a red, green, and a yellow crayon. For each item on the list they colour in the corresponding circle depending on what level they have reached. Red = Working on it! Yellow = Good! and Green = WOW! Then I come around and if I agree I circle my choice at the bottom of the list. Once again, if they get a WOW! 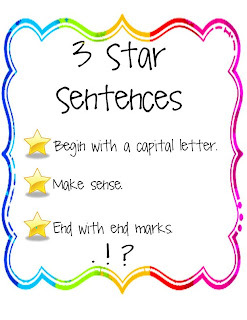 they may receive a Super Improver Star or whatever reward system you use in your classroom. I find these little dandies quite effective! Often I have them glue them to the back of the work for easy access when looking marking their work! Enjoy and let me know what you think!!! 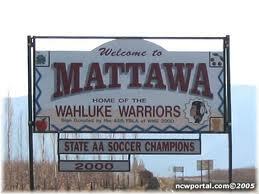 We pulled into Mattawa - located right next to the beautiful Columbia River and full of orchards - around 7:30. 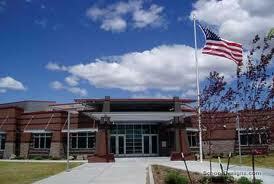 Can I just say that they have the most beautiful high school. 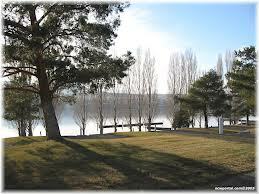 It was like a beacon of light for us - we had reached our destination. 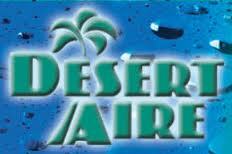 After some inquiries, the lovely people of Mattawa directed us to some camp sites just down the road in Desert Aire. We set up our tent in quite the wind storm but I was so proud of my little tent - it can stand up to anything! Then we got some great food and had a lovely chat at R Place with some locals/vacationers. We got up early the next day, had a coffee, took down the tent and made our way back to Mattawa just in time for the conference. We walked into the school and we were greeted by the most beautiful atrium that any school could possibly ask for. Then, we made our way to the auditorium only to find an amazing group of gifted and driven teachers - outside the box thinkers! The student population, I am told, is completely ESL - lots of Spanish speaking families work on the orchards. They have a challenge!! We went in and I found Chris. It was so great to see him!! He told me to sit up front and to be prepared for to teach some lessons on the fly. I was his Vanna White for awhile and then he had me review the Core 4: Class/Yes!, Mirror, Scoreboard, and Teach/OK! for the group. Later on I taught everyone the 5 Rules Canadian style:) Hey - I learned the rules by watching the videos - it is a little different in 3D, in person:). When Chris began explaining the critical thinking part of the conference I was so excited. He is taking it past the Brain Toys - WBT is entering a new level of critical thinking! First, Chris talked about the Because Clapper as being the foundation of critical thinking. If students can explain why their ideas are valid then they are well on their way to reasoning critically. Next, Chris discussed the difference between weak evidence and strong evidence. He said, "We want our students to be able to reason about their own reasoning." Now, there is the Because Clapper and the Pitty Pat - use 2 fingers instead of your whole hand to weakly pat your other hand. During Oral Writing, have your students come up with ideas regarding a certain topic. For example, you might be doing a unit on bears. 1. 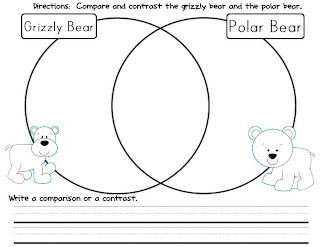 First, using the Teach/OK!, have your students come up with opinions/ideas about bears. 2. 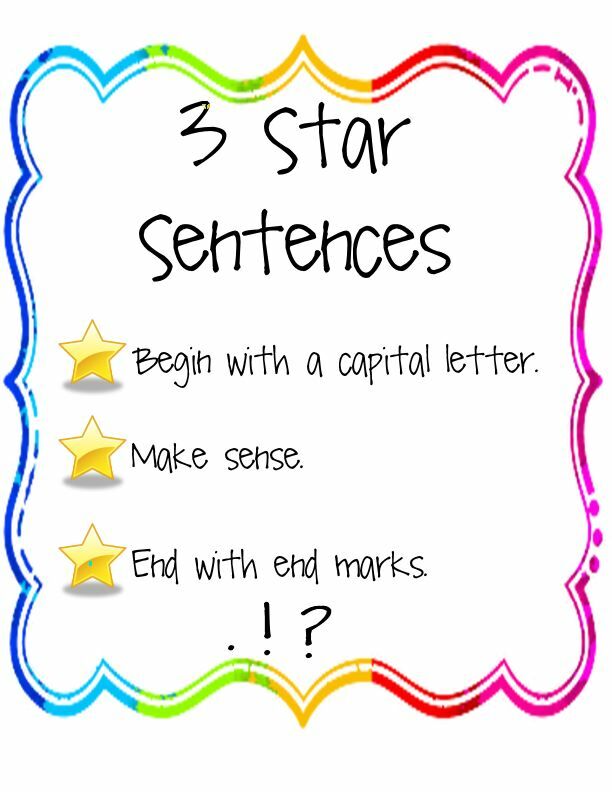 Next, have students create example sentences (Example Poppers) about bears using the Pitty Pat Because followed by weak evidence to back it up. Bears are strong animals because (Pity Pat) they are big. "They are big" is weak evidence because lots of people are big - that does not mean they are strong. Also, "big" is a weak example as to why bears are strong. There is better information to back that idea up. 4. 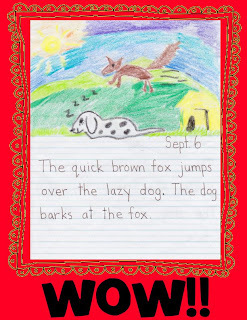 Then, have students create sentences about bears using the Because Clapper followed by strong evidence to back it up. 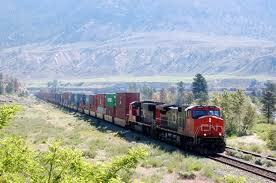 Bears are strong animals because they travel long distances in the mountains. Bears are strong animals because they climb trees. "They travel long distances in the mountains" and "they climb trees" provides specific activities bears often do that would require great strength to achieve. At the conference, Chris had us tag team back and forth providing weak and strong evidence for various ideas. It was challenging and my brain was tired but I know if I set the bar high my students will reach it! Also, it made me really excited about this coming school year. No more sentences like - " I like school because it is fun!" or "Penguins are the best because they are cute!" My students deserve quality education and quality critical thinking is a HUGE part of that!! Their writing quality is going to go through the roof! Thanks Whole Brain Teaching!!! We left Mattawa feeling filled to the brim with new ideas, amazing food (we ate lunch at La Popular - delicious Mexican food - yum! ), and inspiration for a new school year. P.S. 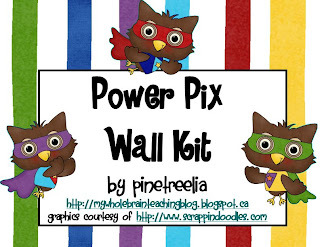 I made that Power Pix Wall Owl theme freebie with the Oh Photo Shoot! font:) Hope you enjoy! Click on the picture below for your free copy! 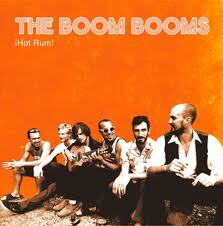 I have to tell you that on Friday we traveled to Spences Bridge to see one of my favourite bands - The Boom Booms!!! Just saying their name makes my little heart start to go Boom Boom!! Love them!! So we decided to tent in Spences Bridge - my friend booked a camp site - the owner was really sweet and gave us a spot over looking the Thompson river - just gorgeous!!! We had dinner at the coffee shop/pub/breakfast place - these small towns have multifunctional facilities!! Then, we made our way over to the festival just in time for the Boom Booms to play the most amazing set. Best part is that we were right in the front!! We could see everything easily and there was room to dance like crazy! 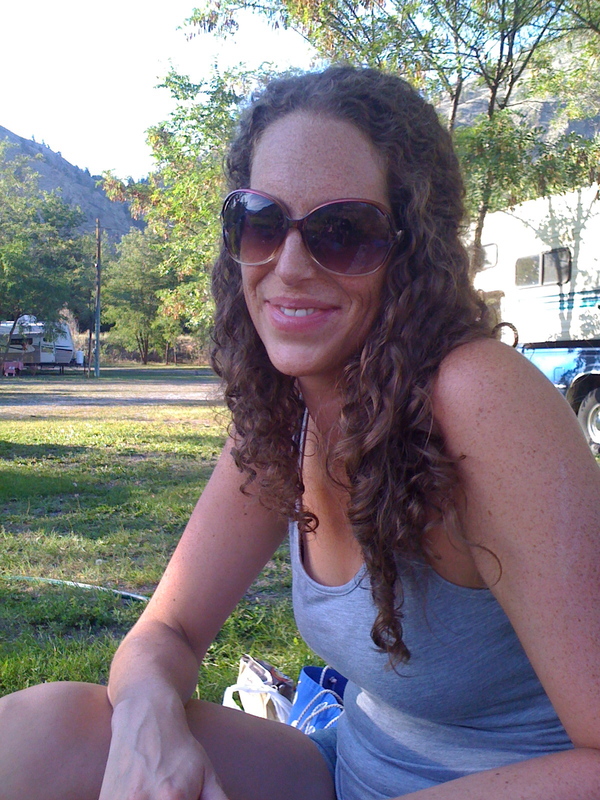 We still had an amazingly, beautiful weekend with great company, amazing entertainment, and beautiful sunshine! What is a little sleep lost when I get to hang out with some amazing ladies? Love you girls! Thanks for the good times!!! !